Vincent Van Gogh, Marine Painter! There are all sorts of written works. There are those that are written for the following day and trashed a year later. Then there are those intended for publication the following year, which stay projects for many years, but constitute a monumental work once published. Jacques Taglang and I have shortlisted 150 paintings and 150 boats to set the pace of our next work, to be titled The Impressionists and Boating on the Seine. Since 2002, when we first came up with the idea, we have spent tens of thousands of hours in our quest and the book will be some 800 pages long and weigh in at around 10kg. While researching for paintings and other impressionist works, our friend Philippe Quentin handed to me a cutting from an early 20th century book. 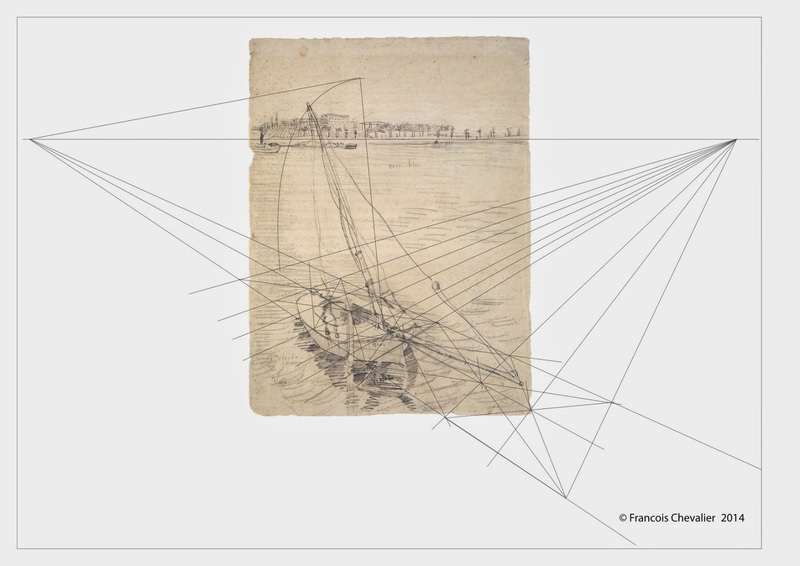 It was a drawing of a Seine clipper by Van Gogh. Amazing! Even Gustave Caillebotte, who as a naval architect designed no less than twenty sailboats, had never portrayed any of his own boats in such detail. Sailboat on the Seine river in Asnières, summer 1887 (Vincent Van Gogh Van Gogh indicates that the clipper is of blue colour. It was drawn in Asnières with a view of the town of Clichy. 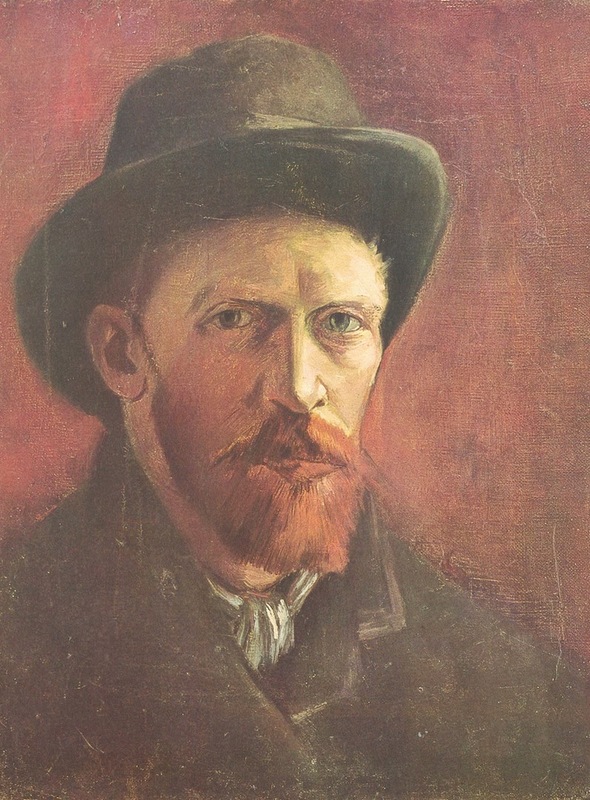 After his arrival in Paris in March 1886, Van Gogh made many friends at the studio of the painter Cormon. Emile Bernard invited him on several occasions to his parents' house in Asnières and he often visited Signac who also lived there from May 1887. We know of Paul Signac's enthusiasm for sailing, as well as Van Gogh's admiration of Monet, who had painted many sailboats on Seine ten years before. Vincent’s art dealer brother, Theo, sold no less than 23 of Monet's paintings. 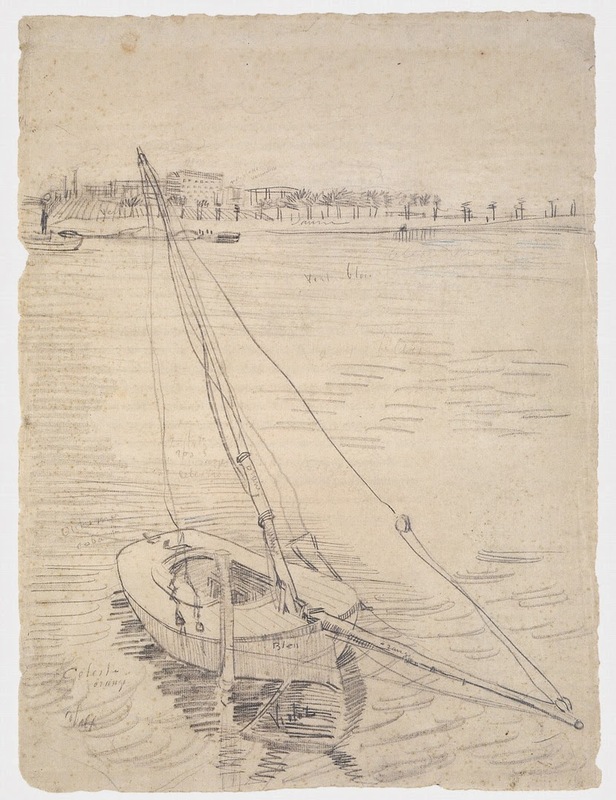 The representation of this Seine clipper is exceptional in Van Gogh's work because no other sketch - here a pencil drawing - mentions colors to be applied on a future canvas. It is impossible to tell whether such a project was ever carried out, but if so, it has completely disappeared, making this sketch all the more valuable. Van Gogh considered his voyage to Paris extremely important to his art and indeed this sketch was scrupulously executed with great respect paid to the perspective. Extrapolation of this perspective makes it possible to reconstitute the sail plan of the clipper. 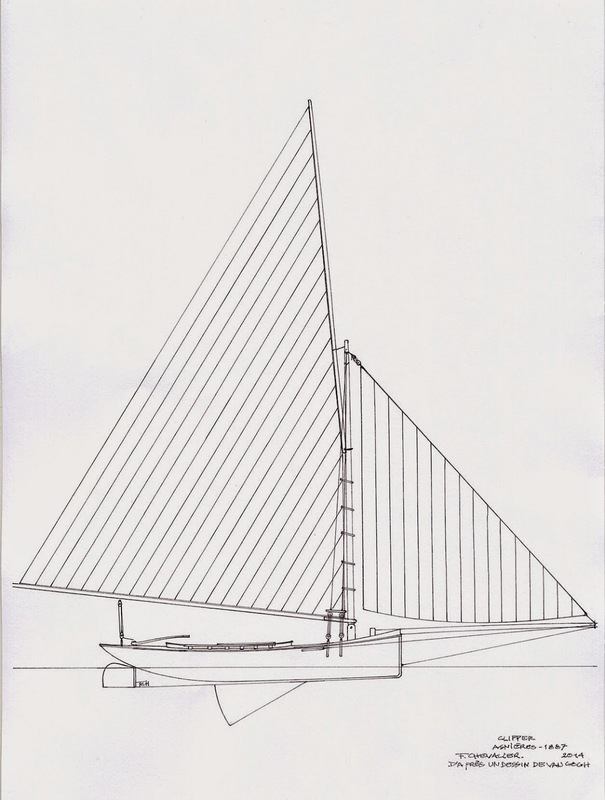 In our next work you will be able to discover the boat’s lines, and more.